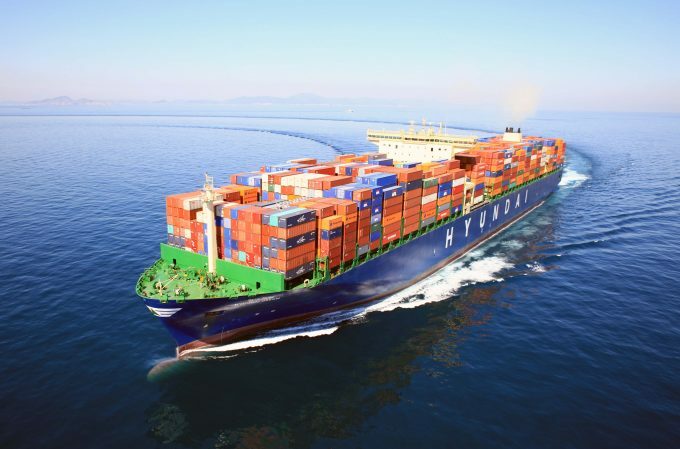 Hyundai Merchant Marine (HMM) slumped to a KRW1.2trn ($1.1bn) net loss in 2017. And this follows a KRW484bn loss the year before, bucking the industry trend of improved profitability. But the question remains open – what is behind the HMM’s plan for ordering ?